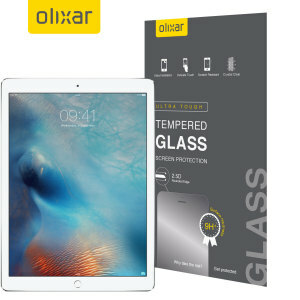 With a gorgeous 12.9" Retina display, your iPad Pro 12.9" 2017 deserves to be guarded by one of our screen protectors. Keep it free from scratches and guarded against minor damage with either a tempered glass or film screen protector. 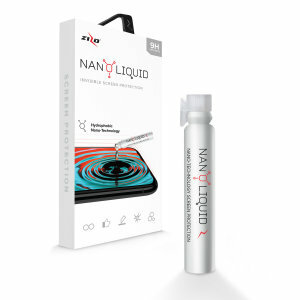 Easy-to-apply and bubble-free!